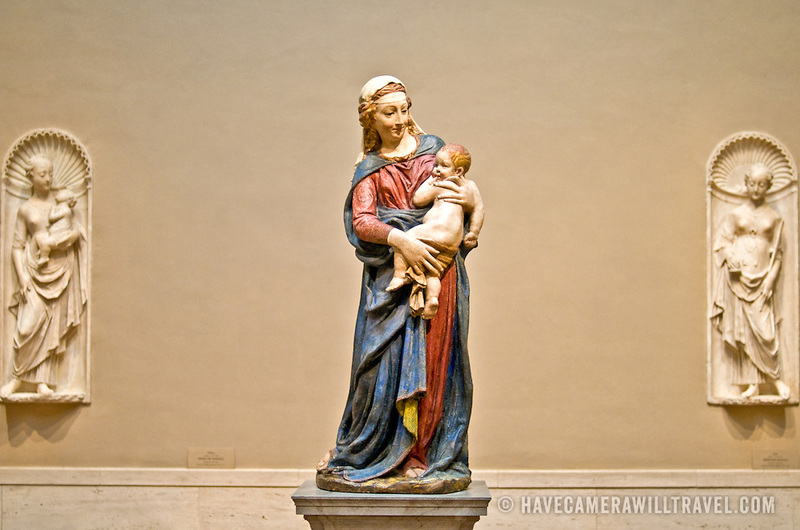 The National Gallery of Art is an art museum, located on the National Mall in Washington, D.C. The museum was established in 1938 by the United States Congress, with funds for construction and a substantial art collection donated by Andrew W. Mellon plus major art works donated by Lessing J. Rosenwald, Italian art contributions from Samuel Henry Kress, and more than 2,000 sculptures, paintings, pieces of decorative art, and porcelains from Joseph E. Widener. As a result of bequests such as these, the National Gallery today houses one of the finest collections of Western painting and sculpture in the world.